CCSS.ELA-Literacy.RL.4.4 Determine the meaning of words and phrases as they are used in a text, including those that allude to significant characters found in mythology (e.g., Herculean). So, that standard is NOT just telling you to teach myths in 4th grade, but it’s telling you that your students should know enough about mythology to understand allusions to myths. So, do your students know what an allusion is? Today I’m sharing with you an activity that teaches allusion with the song “Someday We’ll Know” by the New Radicals. You can download it here on Google Docs or by clicking the images below. Admittedly, I use this activity with my 7th graders, so yes, it’s probably somewhat advanced for you if you teach 4th grade. 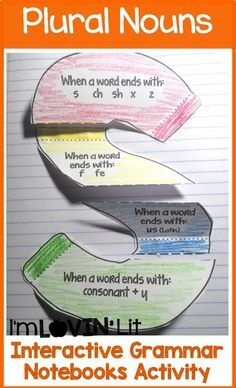 But it WOULD make a great extension activity or an easy way to differentiate and challenge your higher level learners. 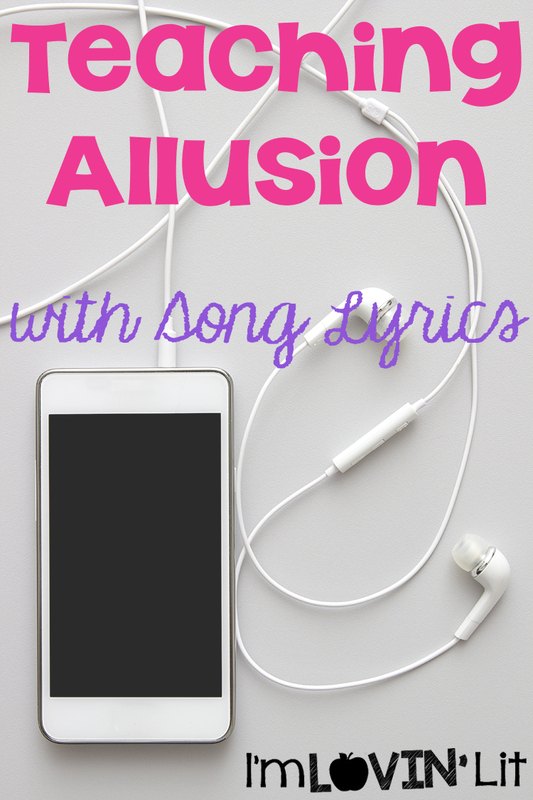 I also included in this download an answer key for both highlighting allusions in the song and sample answers for the discussion questions so that you don’t have to do any research yourself. The point that I drive home by teaching allusion using this song is this: You can NOT understand an allusion unless you have prior knowledge about the subject the author is alluding to. So often our students come across allusions in literature that are way over their heads, so they just skim over them, never knowing the meaning of the specific phrase or paragraph that contained the allusion. What are the best novels for teaching allusion? With my 7th graders, I teach allusion with the novel The Watsons Go to Birmingham, 1963. I love, love, love this novel, and it’s full of allusions, like Nanook of the North, Jack Frost, and Scientific Popular Magazine. I like to show my students specific examples so that they know exactly what the author means by looking at old issues of the magazine online or watching a short excerpt of Nanook of the North (one minute is ENOUGH of that one!). I teach allusion to my 8th graders with another favorite novel, The Wednesday Wars. This novel has even MORE allusions. It’s packed with Shakespeare allusions so I teach my kids A LITTLE about Shakespeare, but it’s so full of others, too, such as Babe Ruth and Mickey Mantle, the Bing Crosby Christmas Special, Walter Cronkite, The Monkees, the Vietnam War, and sooooo many others. And I *LOVE* this period in American history! 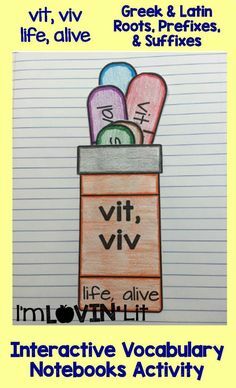 Thanks so much for linking up despite your illness! I love your song and skill choice. I definitely taught allusion to my fifth graders these past two years! 5th graders can definitely get it if it's presented correctly. Can't wait to use this with my 5th graders, Erin! 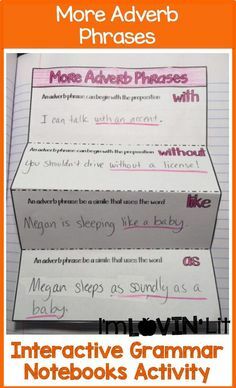 I was one of the guilty parties of doing figurative language(rule breaker)! LOL! I love this! During student teaching I did a brief unit on figurative language and used two cute little youtube videos to teach allusion in connection with The Scarlet Letter. That was actually for high school students, so I'm loving this song idea for middle school students. Annnddd, I just bought the book The Wednesday Wars to put on my bookshelf this year. I haven't read it yet but I'm planning to on my long plane ride to Italy next week. Thanks for sharing!! PS — check out my blog for a really cool bloglovin' giveaway! It ends tonight! Erin, I have a love/hate relationship with this post. I am working on familiarizing myself with the 4th grade standards, as I will be teaching 4th grade this year. 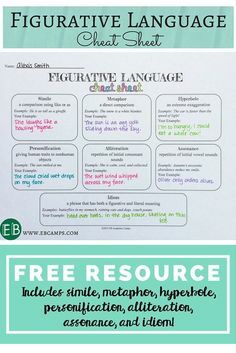 As a third grade teacher, I loved teaching figurative language. I love that you shared this because now I will be thinking about how incorporate this in my classroom, but it stressed me out too…what have I gotten myself into with these "big kids?" lol Thanks for sharing, I will find a way to borrow/adapt this idea! 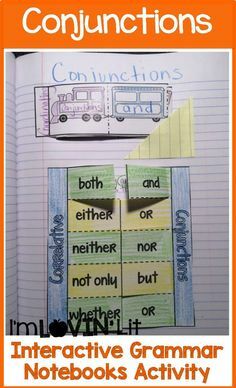 Hey Erin….just wanted to tell you I blogged about your text structure foldable today. I hope you don't mind, but I had to share because it is so amazing!! Several people have commented on how much they love your products. That's always nice to hear, and I thought you would like to know! This is fantastic. I've been working on ways to figure out how to "teach" this to my kiddos! Thank you for sharing! I'm excited to try this lesson with my fourth graders! I'll let you know how it goes! :O) Thanks for sharing! What a fun idea! I love allusions and try to point them out and explain them. However I don't name it an allusion or teach them how to find them on their own. We'll have to do that with my 5th graders this year! Great lesson! Allusion is difficult for my 4th graders and although some of these ideas will be a little above them, I can definitely adapt. The Bully, by Paul Langan, a Townsend Press novel for reluctant readers in grades 7-9, includes the most well drawn out allusion to Hatchet by Gary Paulsen. The best part about this allusion is that is encourages and aids students in going beyond the text because it is tied to the theme of inner strength, and the need to ward off "self-pity" as a means to cope with an impossible situation. Paul Langan draws out the allusion with a parallel to the scene when Brian throws the hatchet at the cave wall, and in a very cool way he helps the reader to see Darrell's "rock bottom" moment, just like Brian's. Most MS readers know Hatchet so it really works and drives home the author's purpose for allusion! I'm not able to access your activity posted above. Is there any way to send it to me? I want to use it to clarify some things for my students because I think some of them think that any time you reference anything, it's an allusion. This would help give another example for them to see. Send me your email address and I can email you the file. Click the email button above. My 8th grade LA class is reading Paul Fleischman's Seedfolks, and there are two biblical allusions in the Sam chapter. I wanted to expand our discussion on allusion, and I came across your site. My kids LOVED it! Thank you! My email address is aburge@sjsd.org; if you have time, I would love a digital copy as well. I used your idea last year with my 8th graders, and they loved it! 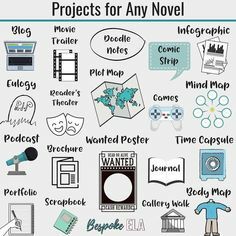 I am going to start the new school year with narrative writing which means I can use this engaging activity right away to get my kids excited about my LA class. As an extension, I will have them find a song with allusion on their own and turn it in. Eventually, I'll have them write their own song, or poem, and add allusion to it. Thanks so much for sharing your great idea! !